Toronto Pan Am Sports Centre continues to offer some of the best fitness programming in the market and one of the only venues in the industry that does not charge an initiation fee with its membership purchases. 2. Customers who purchase an annual membership in full will receive an annual parking pass. Some conditions apply. Does not apply to University of Toronto staff, faculty and students. Visit the Information Desk for more information. For more information about our memberships plans please contact the main customer service desk at (416) 283‐ 5937, info@tpasc.ca or live chat! 3. Purchase a 30 day Flex Pass (not applicable for 10 Visit Flex Pass) and upgrade to a full membership before your 30 day pass expires and we will back date your membership to the start date of your pass and apply the value towards your membership. TPASC offers Group Membership for organizations with a minimum of 10 memberships. This can be any organization or business that has the ability to show identification with the organization ie membership card, or staff identification. 1.Family rate valid for up to 4 children, living in the same household. 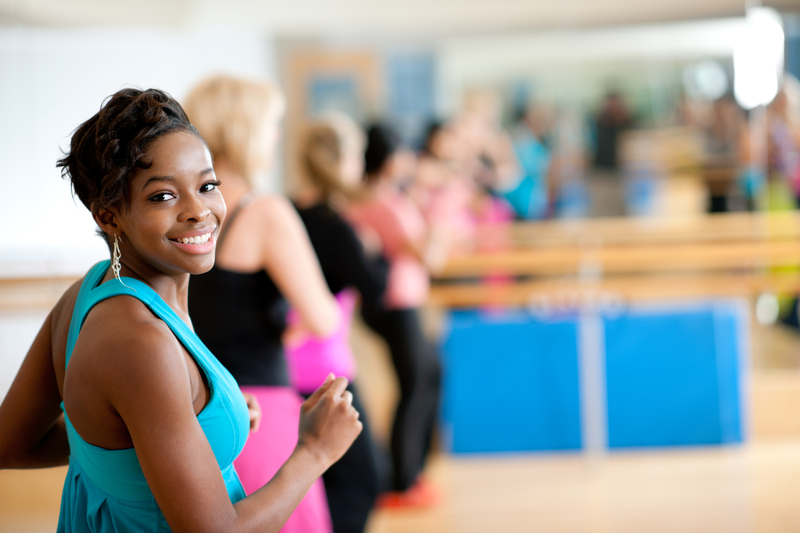 2.Group fitness classes can only be attended by young adult 14+ years of age. 3.10 to 13 year olds must be directly supervised by a parent or guardian when using the fitness centre. 4.Memberships can also be extended to family members of the group member provided the group member becomes a Toronto Pan Am Sports Centre member. 5.Rates are based on the group member making an annual commitment and exclude HST.